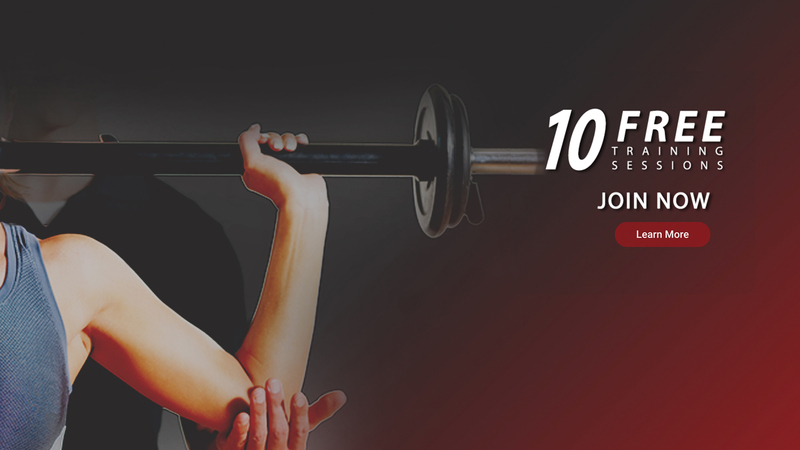 BOOST FitClub is Nashville’s only one-stop destination for all your family fitness and sports nutrition needs. Our mission is to create and serve a growing community of healthy, active families who value sports, nutrition and wellness as much as we do. 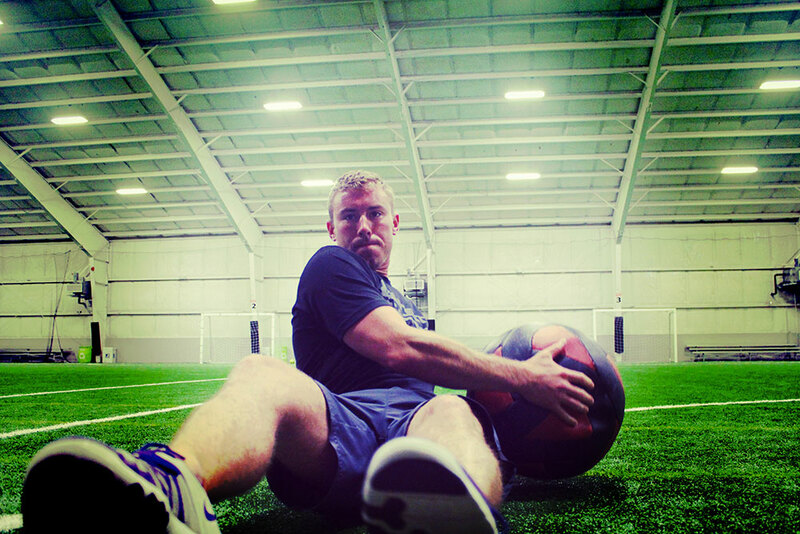 Our newly renovated, state-of-the-art facilities at 11 Vaughns Gap Road in West Nashville offer everything you need from expert personal training and transformative group classes to competitive sports and a stylish in-house café. 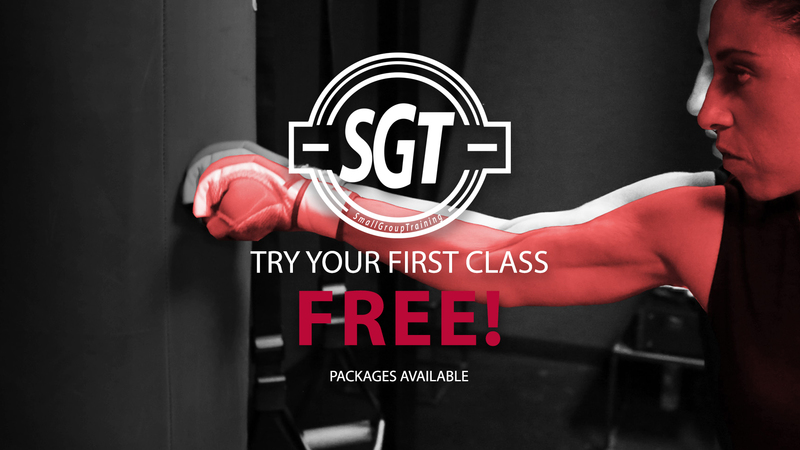 Our lineup features cutting-edge classes for a range of fitness needs and hectic lifestyles. 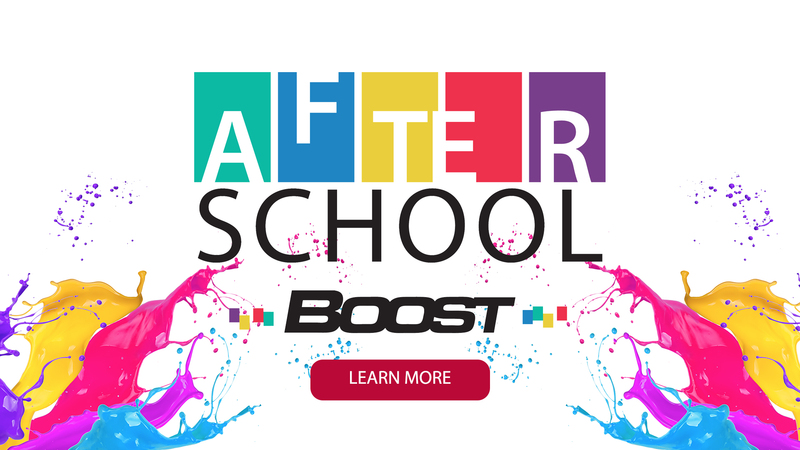 All BOOST instructors are experienced, certified professionals who teach as well as inspire. They also know how to make training fun! 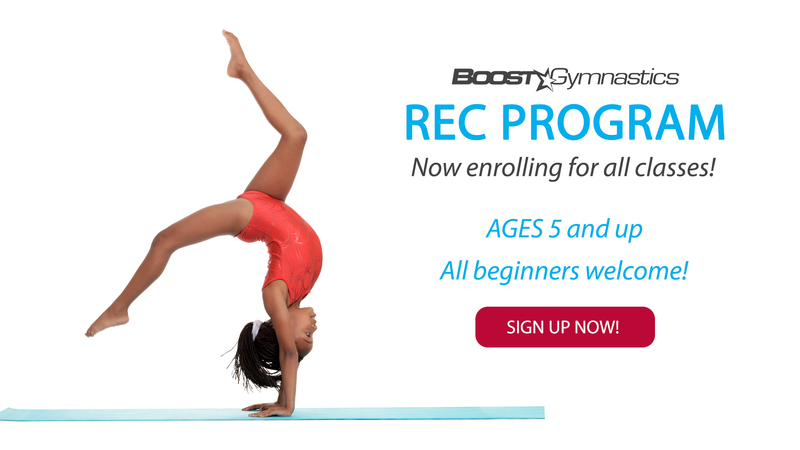 BOOST Gymnastics gets the most out of school-age children seeking competitive gymnastics skills or improved self-confidence and discipline. Motivate, challenge, excel. 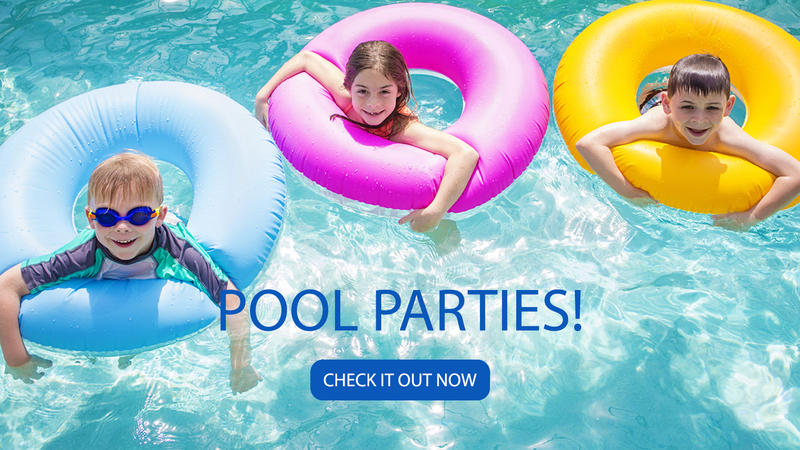 For combined cardio and strength training, the BOOST AquaDome is the answer. 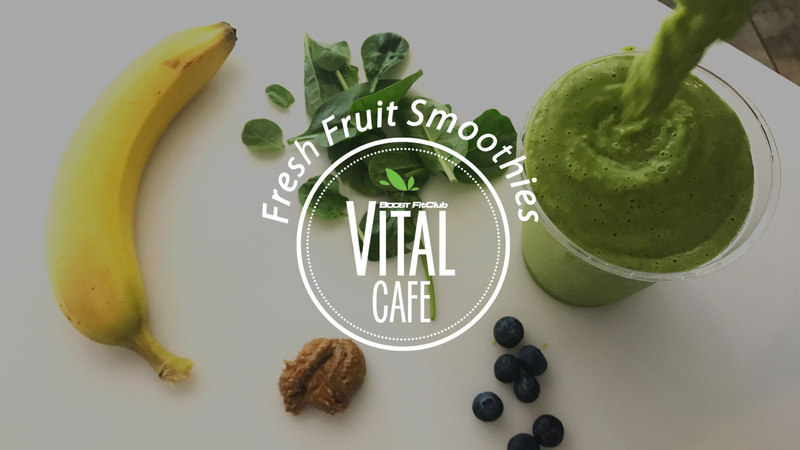 Our Vital Café is truly the heartbeat of BOOST FitClub. On the family-friendly menu are delicious, healthy, wholesome food and drinks made from the freshest local and seasonal ingredients available. 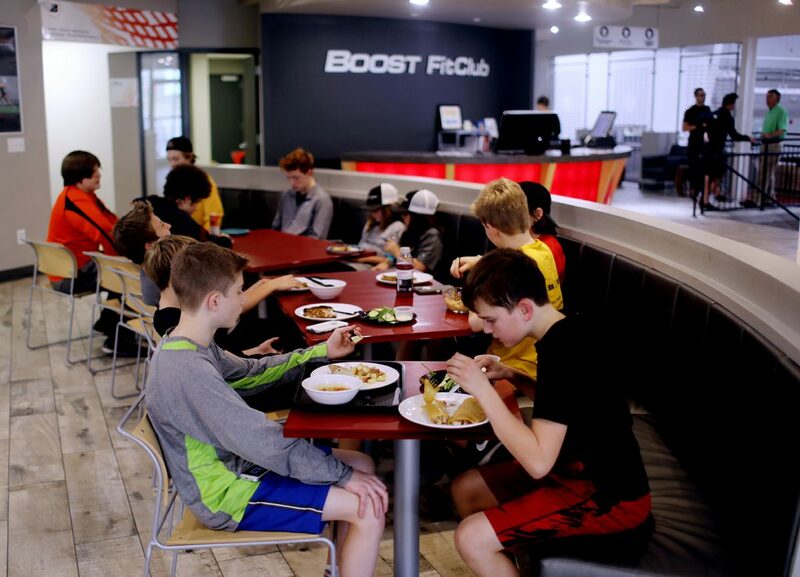 BOOST Fieldhouse is a state-of-the-art indoor sports arena for serious athletes, competitive teams, or individuals in search of recreation. 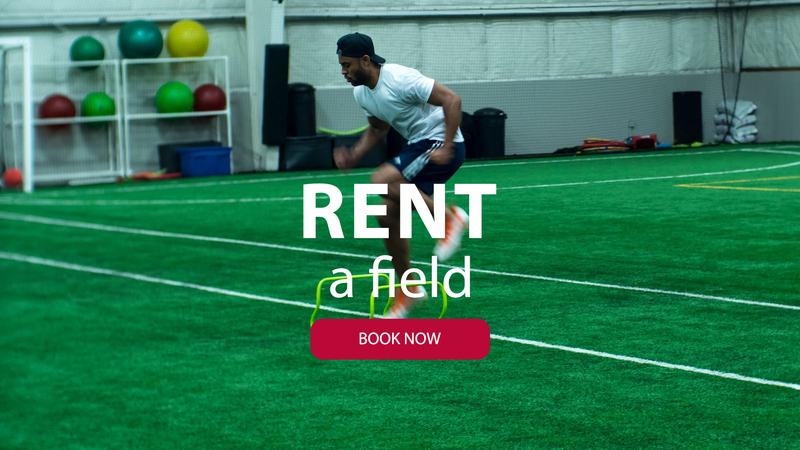 Our 30,000 square feet of high quality turf accommodate football, soccer, baseball, lacrosse, running and fitness training. If you can play it on grass, you can play it here! 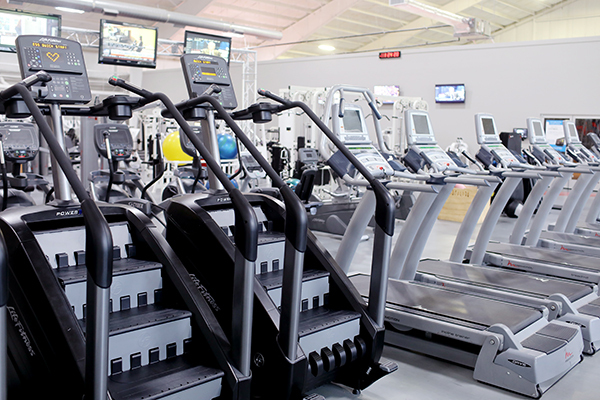 Beyond our signature Fieldhouse, BOOST features another 50,000 square feet of newly renovated facilities that combine to create Nashville’s only TOTAL performance/wellness experience under one roof! Nashville, you are welcome!